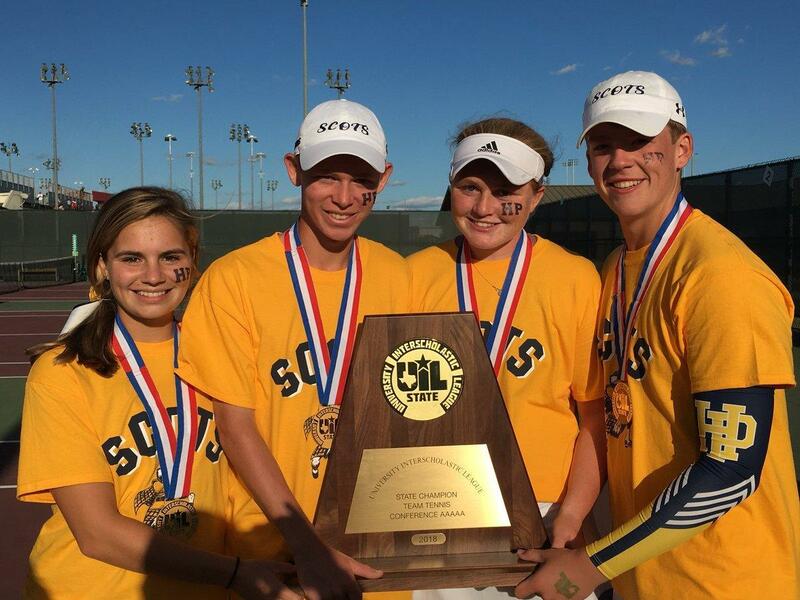 Scots Tennis take home their 19th UIL 5A State Championship! 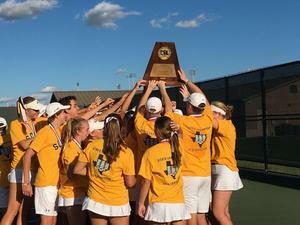 The Highland Park Scots tennis team defeated Abilene Wylie High School 10-1 Thursday, Nov. 1 to capture the 2018 UIL 5A state championship. 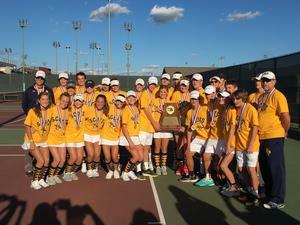 It is HP's 19th time to win the state title, its third in a row, and its 31st consecutive trip to the state tournament. 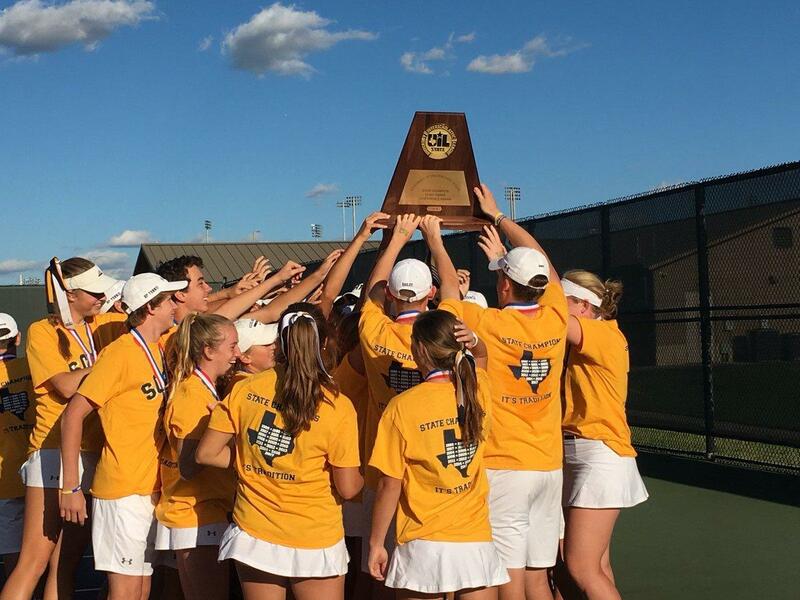 The Scots defeated College Station A&M Consolidated 10-1 in the semifinal round earlier in the day to advance to the state finals. 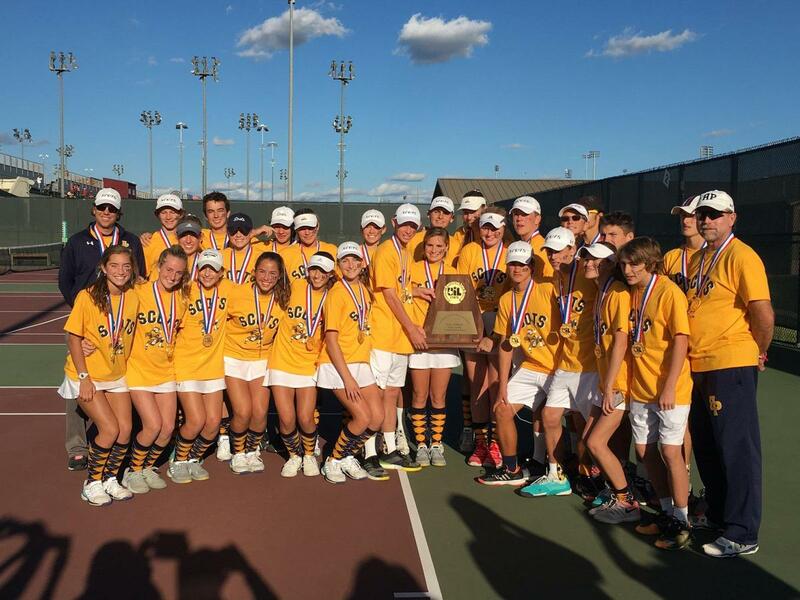 "I am so proud of all of our kids," Head Coach Dan Holden said. "They work so hard on and off the court, and they truly deserve this championship."